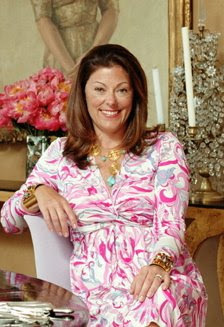 Amanda Nisbet founded her interior design firm in 1998. Her portfolio includes numerous high-end residential projects in the United States, Canada and Europe. Notable clients include comedienne Caroline Rhea and O Magazine publisher Jill Seelig. Untethered by design rules, Amanda brings a fresh energetic approach to a traditional sense of luxury. 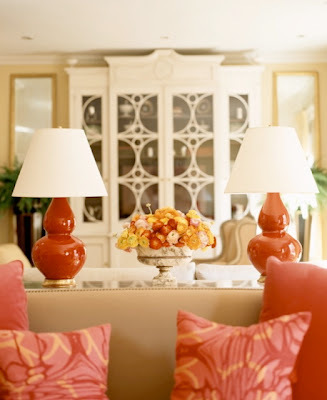 Color, texture and form blend to create her trademark comfortable elegance. Her work seamlessly balances function and style, Classicism and Modernism, in surprising ways. Amanda believes in keeping both her company and number of projects small thus affording her control and commitment to each project. 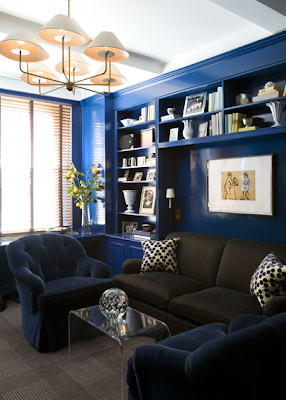 Amanda Nisbet Design has been published in Elle Décor, House and Garden, House Beautiful, O at Home, Town and Country, Quest, Traditional Home, Home, New York Spaces, New York Home, Hamptons, The New York Times, The Washington Post among others. Amanda is currently developing an new line of lighting and fabrics. Playing tennis, skiing, and going to the beach with her family.